How do you make sure you've nailed down the perfect 50 Adventures? We've got a workbook with exercises to help you brainstorm adventure ideas and narrow in on your 50. We'll remind you to both challenge yourself yet set achievable goals. Remember - the #1 goal objective is to have an amazing year filled with unforgettable adventures. Let's do this! 50 Adventures runs from January 1st, 2019 until December 31st, 2019. So many adventures, so little time... So get to it. Check off your adventures as you complete them. Share them with the community by using the tag #50Adventures. 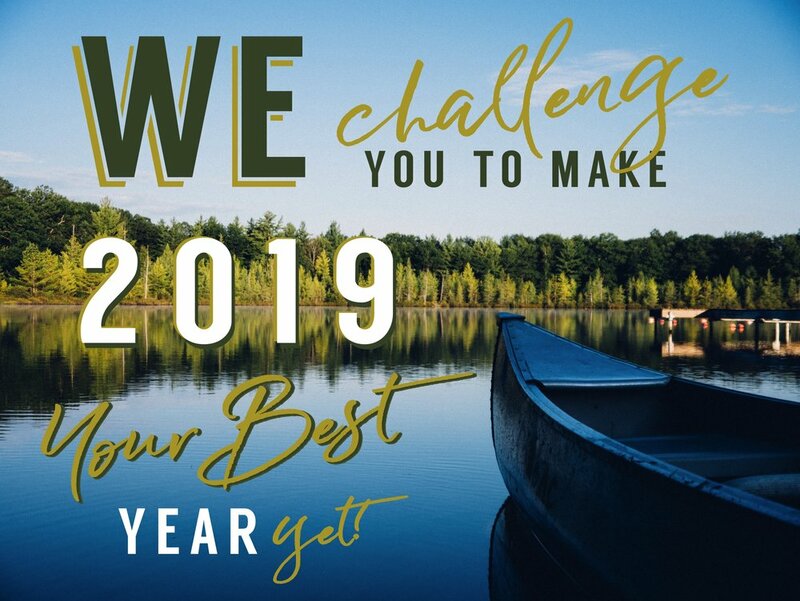 You want to make 2019 the BEST YEAR EVER! To help you stay on track, and fully appreciate this year, we'll send you a prompt each month to help you reflect. Use it as simple food for thought, or take it to the next level through journaling! Let's hang out! 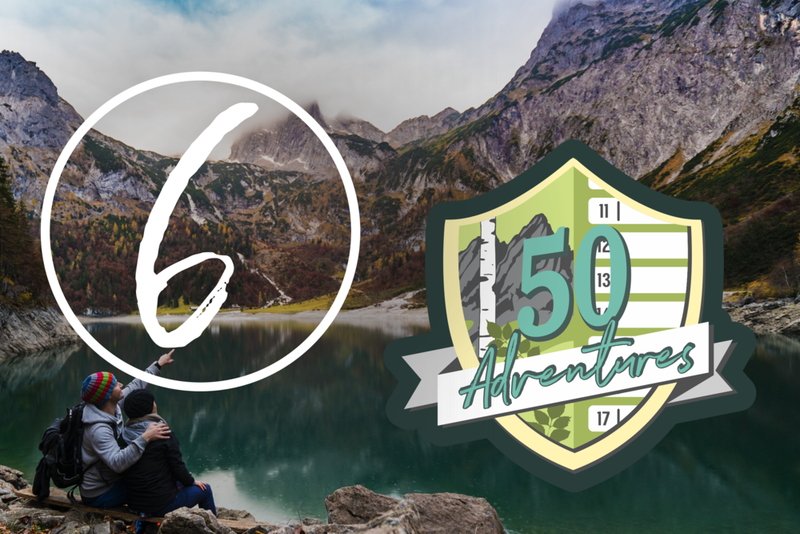 You'll be invited to join our 2019 50 Adventures Facebook Group, where you can share your progress all year long. Our hope of all hopes is that you will have attacked your list with a vengeance, and had a freakin' amazing time doing so. If you complete 30/50 of your adventures by years end, we consider that a huge win. We'll send you a sweet sticker badge to commemorate your achievement.